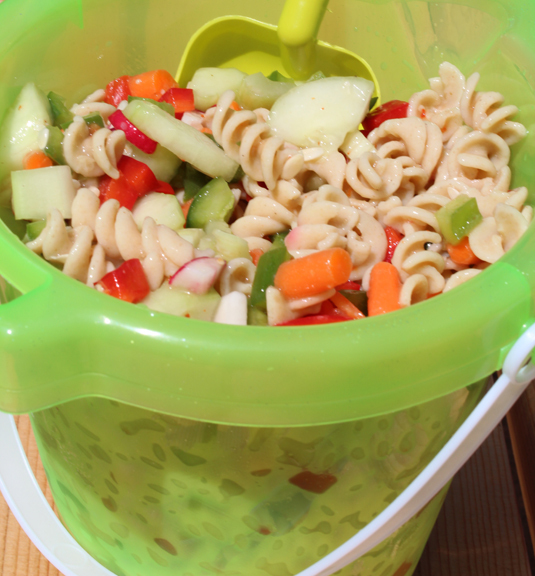 The pasta salad looks delicious! Jack looks wiped out. I know Belle is glad the holiday is gone as the fireworks really scare her.